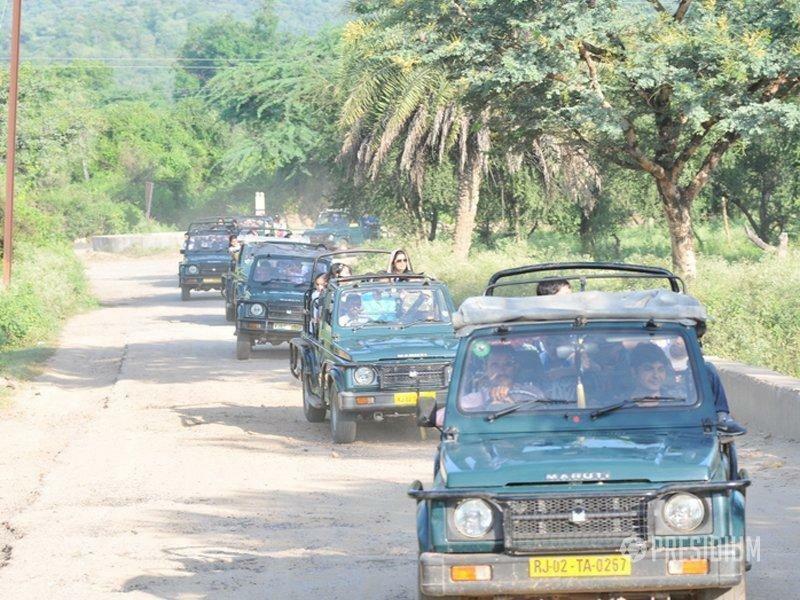 Another triumph of learning with fun began when 156 students and 15 teachers of Presidium Senior Secondary School started their journey to the Jim Corbett National Park. 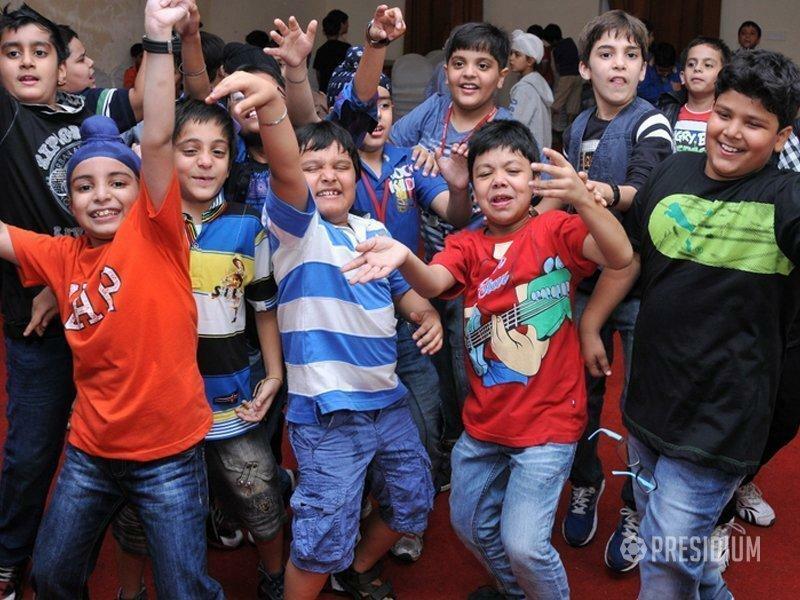 These yearly trips to exotic locations and places are a part of providing integrated learning and fun to our students in order to enable them to think and experience beyond the four walls of the classroom. 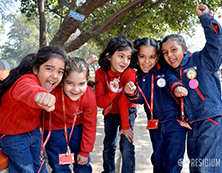 All the students looked equally thrilled and excited about the trip and had lot of fun during their long journey. 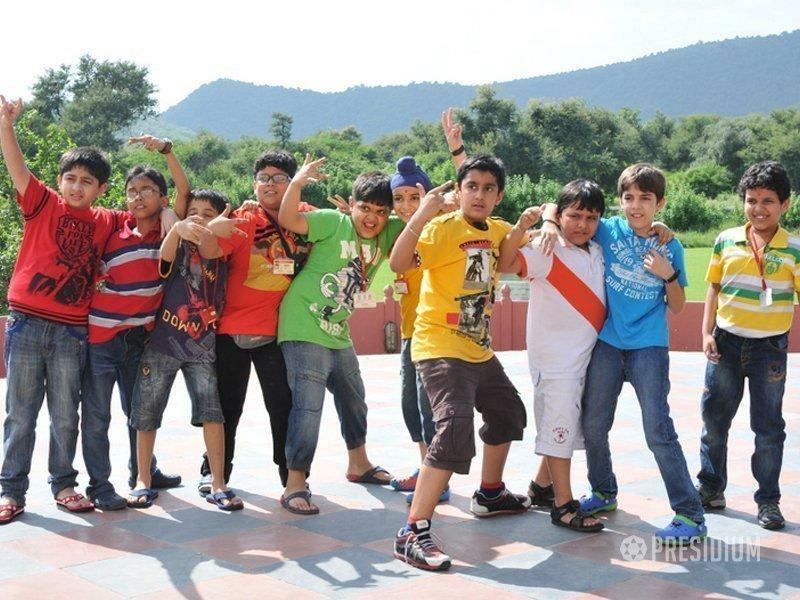 After the lunch stopover at Manu Maharani, the children were taken to Corbett Museum to revisit the life of Edward James (Jim) Corbett who left this beautiful place to all the wildlife lovers. 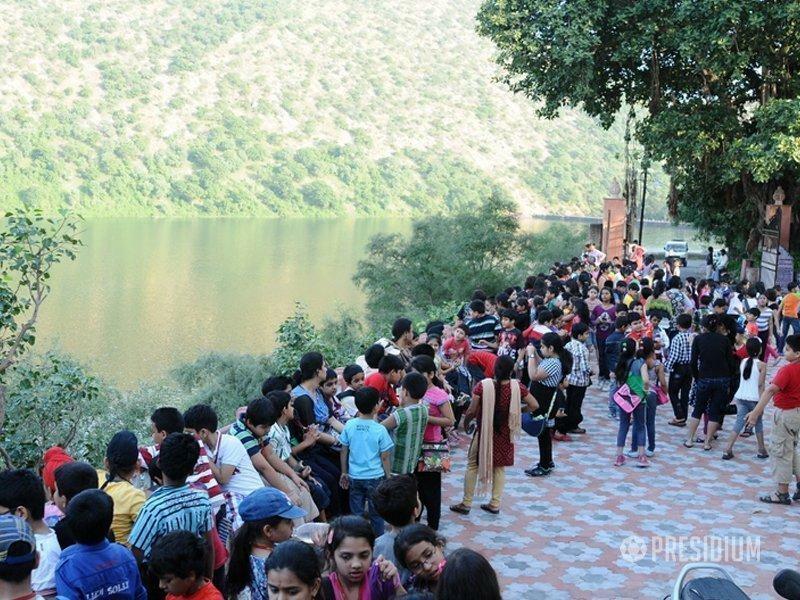 Thereafter they visited the Garjia Temple, situated on the elevation of a huge rock in midst of River Kosi, Ramnagar. 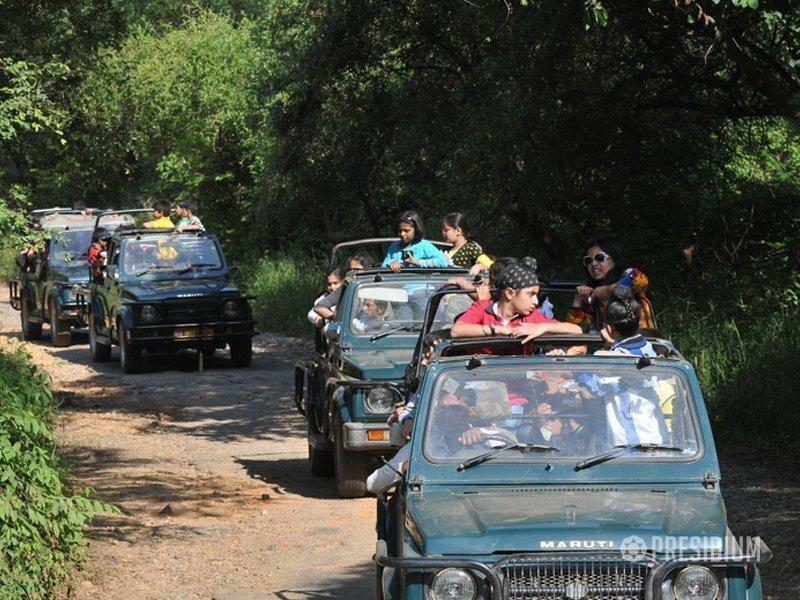 The next day started with Jungle Safaris where children could observe and experience various animals in the jungle. 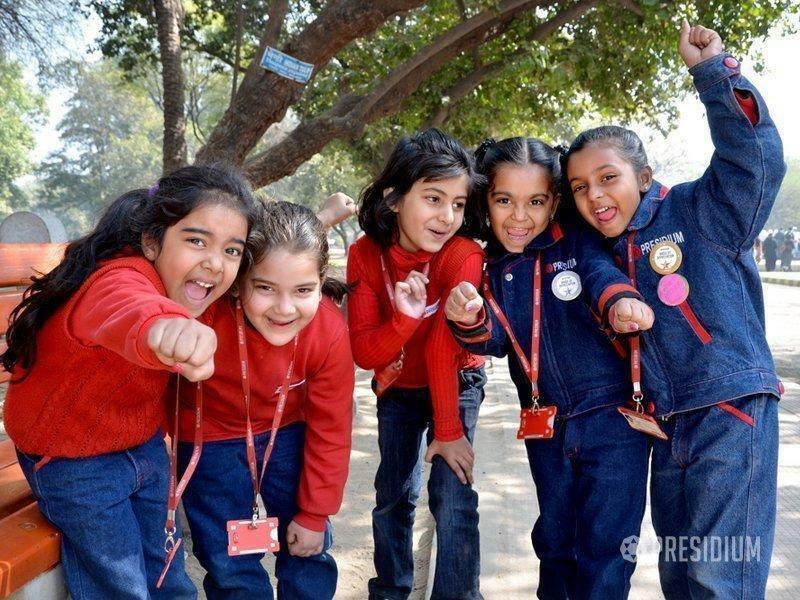 All the students enjoyed the river crossing activity as part of adventure activity followed by an Elephant ride which enhanced their fun quotient. 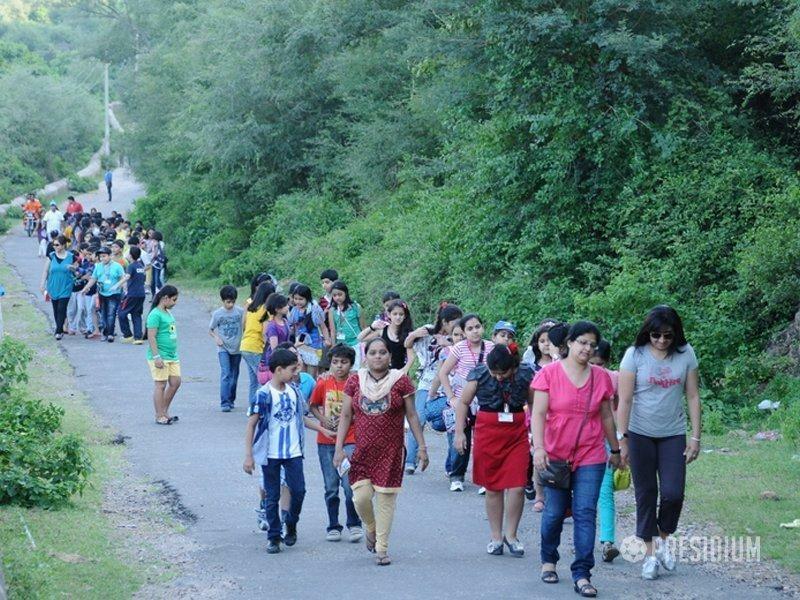 Thereafter children went into the lap of serene nature enjoying the sounds of water and the birds around, at Corbett Falls. The day ended with a bonfire and dancing on their favourite songs at the cottage. The 3-day trip came to an end and Presidians returned home excited and enthusiastic to share their experience and learning with their friends and family.